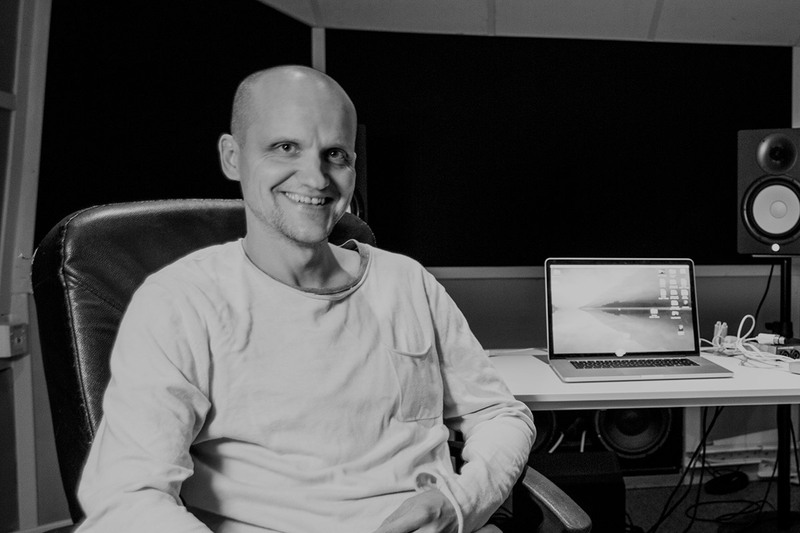 Based between Stockholm and Los Angeles, songwriter/topliner and lyricist Fredrik Berger found his feet co-writing Icona Pop’s debut single ‘Manners’ that peaked at No. 15 on the US Bubbling Under Hot 100 chart. More recently, Fredrik co-wrote the hit song ‘Boom Clap’ for Charli XCX, which peaked at No. 8 on Billboard Hot 100 and sold 2x platinum in the US, Canada and Australia. Fredrik has further garnered credits alongside Erik Hassle (Heartbeats In The Sand), Mura Masa (1 Night) and Tove Styrke (High And Low) to name a few.